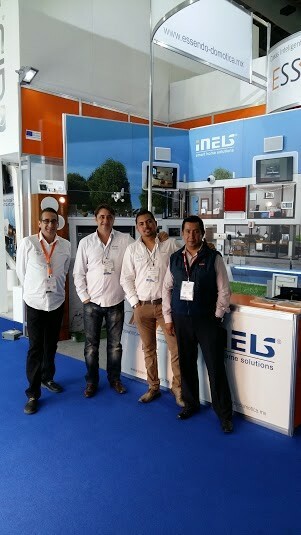 We are proud to announce that our partner has actively attended the best exhibition in the construction industry – Expo CIHAC which took place in Centro Banamex, Mexico City, Mexico, in the period from 13th till 17th of October 2015. Our smart building solution – iNELS system has been shown to potential partners and visitors that have been familiarized with features, functions and advantages of iNELS system. 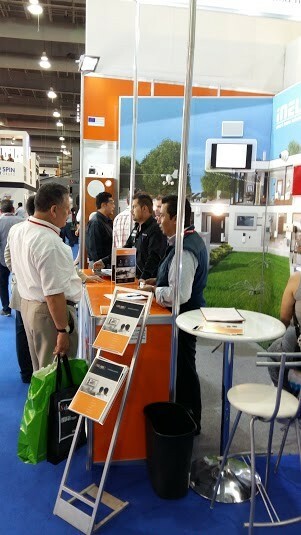 EXPO CIHAC belongs to the best trade show for Latin America’s construction industry. 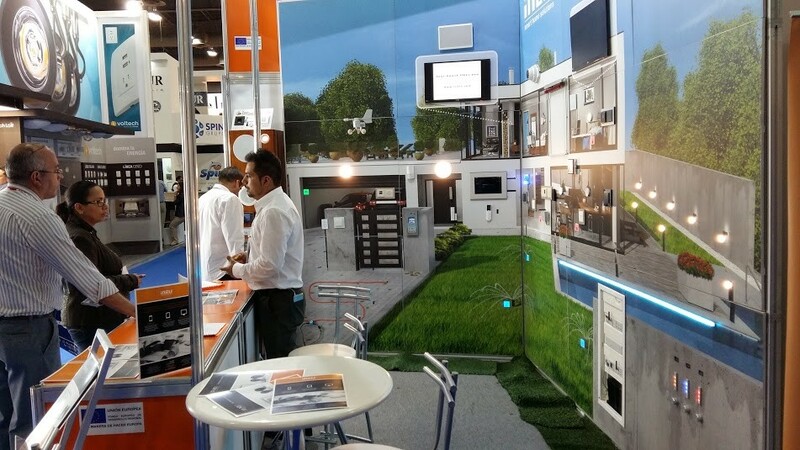 This year, the exhibition EXPO CIHAC has celebrated 27th anniversary, with the presence of more than 500 exhibitors with their best products, technologies and innovations related to construction. 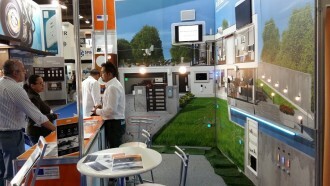 Visitor’s profile: Builders, Designers, Distributors, Services, Manufacturers, Contractors Public Institutions. Exhibited products: Basic materials, Machinery, Dividing walls, Windows, Waterproof Paints, Pastes, Pipes, Bathroom furniture, Electrical conductors, Lamps, home automation, Computing, Publications, Financial services, Professional associations, Other secondary products for the construction work. We highly appreciate the effort of our partner who has done a good job at this fair, successfully presented our smart building solution and started new cooperation.